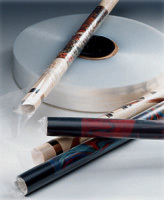 Faster, easier packaging. 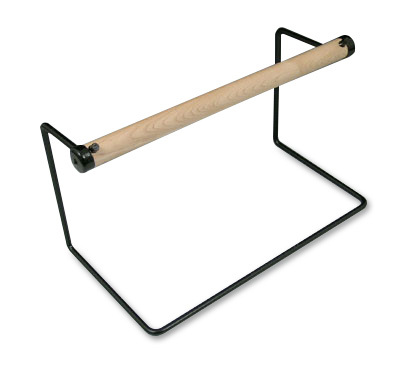 12" and 24" models for tabletop or wall include mounting hardware. 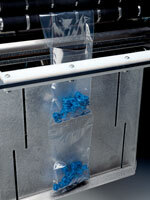 Also works with poly bags on a roll and bags for Autobag machines, as well as shrink and anti-static tubing. The dispenser works well with heavy-duty wipers on a roll.